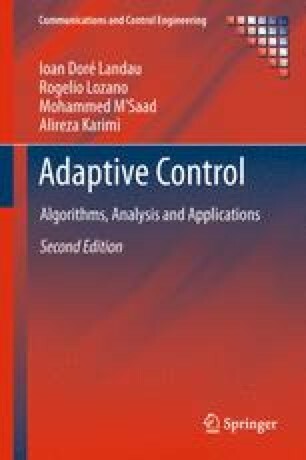 Building an adaptive control system supposes that in the case in which the plant parameters are known, a controller achieving the desired performances can be designed. Therefore this chapter reviews a number of digital control strategies used for the design of the underlying controller whose parameters will be adapted. Pole placement, tracking and regulation with independent objectives, minimum variance control, generalized predictive control and linear quadratic control are presented in detail.